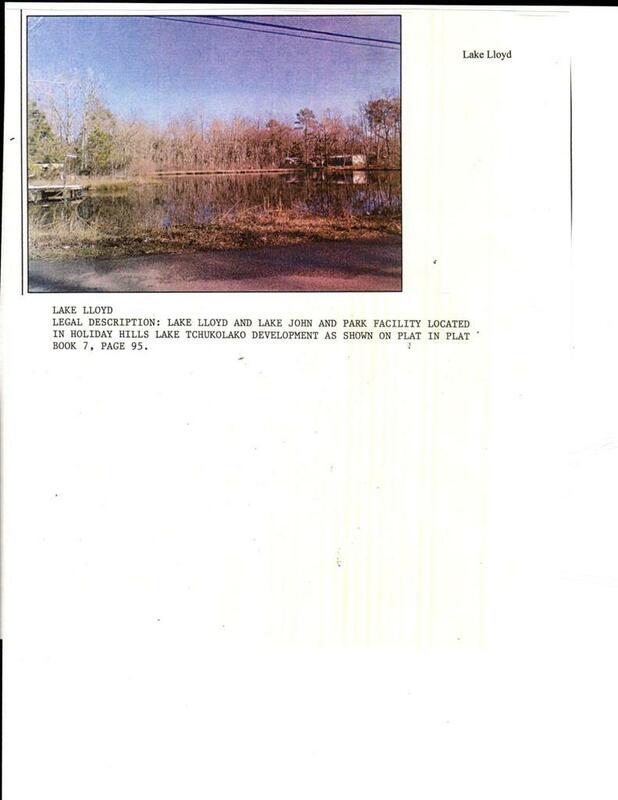 Remarks at 0 Lakeshore Drive Ivey, GA - THIS BUNDLE PACKAGE LISTING CONSIST OF 9 TRACTS FROM 10.6 AC TO .17AC. ALL ON PAVED STREETS WITH WATER AND SEWER AVAILABLE TO MOST. SOME HAVE MANUFACTURED HOUSING LOCATED THEREON IN VARIOUS CONDITIONS. NO TITLE AVAILABLE. MUST RETIRE TITLES. SALE SUBJECT TO THE APPROVAL OF THE PROBATE COURT ON WILKINSIN COUNTY.